The Parabis Group – the first law firm to be bought by a private equity business – is on the verge of being broken up, two months after problems first emerged. 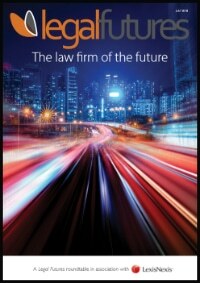 The alternative business structure comprises defendant law firms Plexus Law and Greenwoods, claimant firm Cogent Law, and a range of non-legal insurance services from loss adjusting and rehabilitation to risk management. After pulling out of talks with another private equity-backed defendant firm, Keoghs, Parabis said in a statement: “We can confirm that the Parabis Group has been in negotiations for the defendant and consumer law firms with a consortium of private individuals, led by Andrew McDougall and Tim Roberts, who represent the group’s original founders. 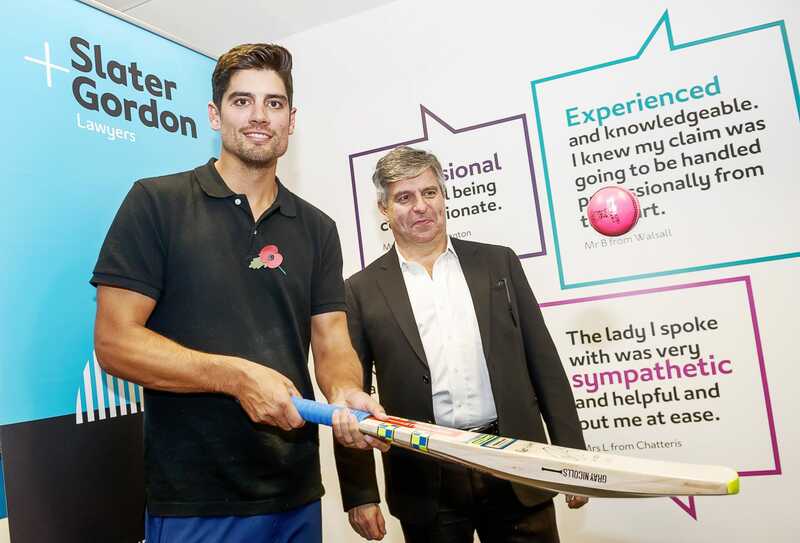 Meanwhile, Slater & Gordon has opened a drop-in legal advice centre at its flagship Manchester office, with England cricket captain Alastair Cook guest of honour at its official launch this week. 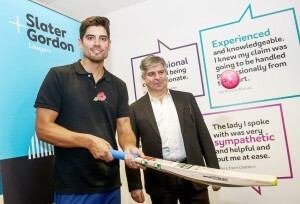 The firm has sponsored England’s top test run-scorer since the summer of 2014. 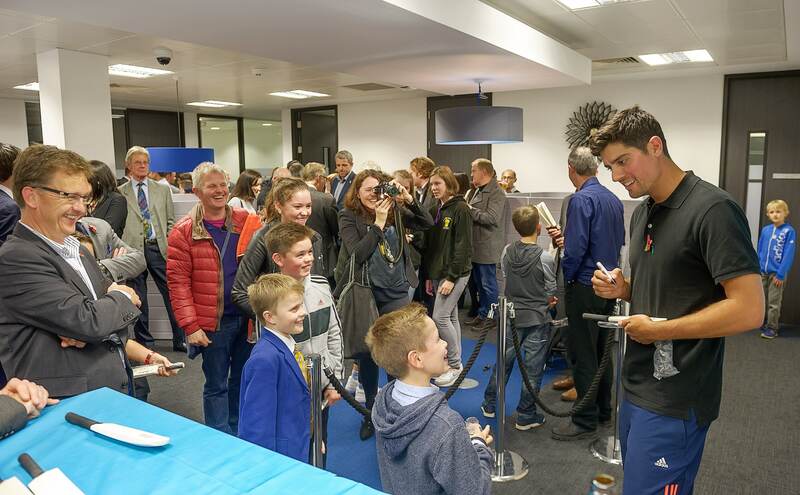 Since its launch in September, the centre – which is open 9am to 6pm, Monday to Friday – has averaged around 100 visitors per day. It includes private meeting rooms, a seating area where people can read legal literature and an activity corner for kids. Simple matters can be handled at once, while serious or urgent cases are immediately referred to a specialist lawyer. There are also regular surgeries staffed by lawyers from different departments. James Christacos has been named managing director of DAS Law, the ABS owned by the eponymous legal expenses insurer. He has held the post in a temporary capacity following the departure of founding managing director Kathryn Mortimer. 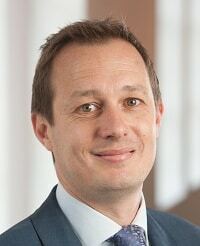 Mr Christacos qualified as a solicitor in 1997 and has since worked in private practice and in-house, holding a variety of legal, operational, sales, IT and project management roles. 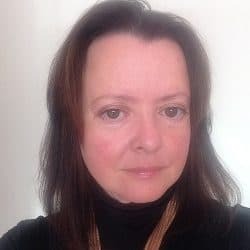 In 2005 he established a online legal marketing company Shop4Law, which matched lawyers with particular areas of specialism with clients requiring those services. Finally, Big Four accountants EY has launched its first training contracts scheme. It became an ABS last December and now has a team of over 30 people, a figure it expects to double over the next year. It is recruiting four trainees for each of the next two years. Applications close on 30 November. At the end of the two years, it is expected that EY’s trainees will qualify as associates within the UK legal team and will not be required to re-apply for a permanent role. In August, EY announced that it was removing academic qualifications from its entry criteria for its graduate, undergraduate and school leaver programmes, and this will apply to the trainee scheme too. It means students are no longer required to have a minimum of 300 UCAS points (equivalent to three Bs) and a 2:1 degree to apply. Instead, EY uses a “new and enhanced suite of online ‘strengths’ assessments and numerical tests which are designed to assess the potential of applicants”.